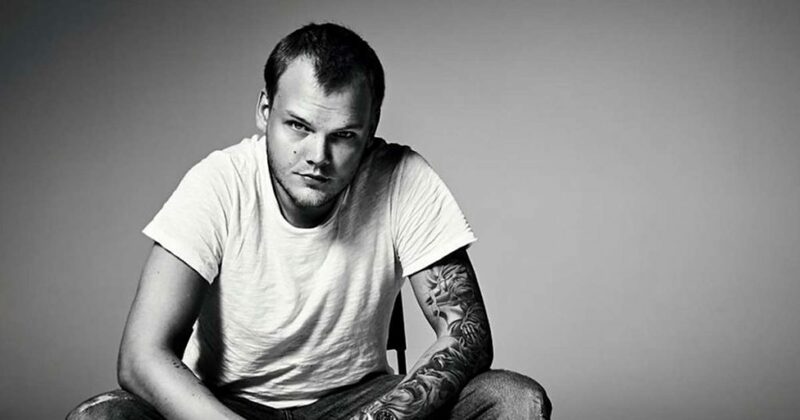 The posthumous Avicii album will feature vocals from Aloe Blacc and Coldplay’s Chris Martin. 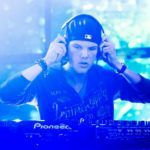 In 2018 the world trembled in hearing of the tragic passing of one of EDM’s brightest stars, Tim Bergling aka Avicii. 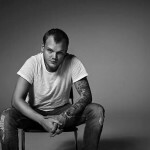 Although he loved making music, the stress that comes with the business side of fame was too much to handle, causing the young talent to take his life at the ripe age of 28. 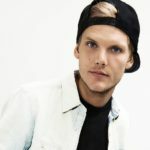 With that being said, Tim had a mountain of unreleased tracks he was working on before his death, leading his family to team up with his friend’s and collaborators to finish the album he was working on. 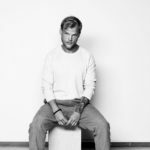 After announcing the release of a posthumous Avicii album last year, it appears that Tim is landing on June 2019, with the lead single S.O.S featuring Aloe Blacc dropping on April 10. 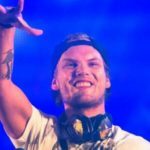 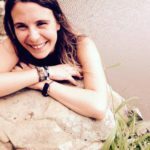 In addition to releasing Tim, the Berling family have also formed the Tim Bergling foundation, which “will initially focus on supporting people and organizations working in the field of mental illness and suicide prevention,” the press statement said. 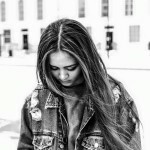 The posthumous Avicii album will be released in June, watch out for the single S.O.S coming out 10 April.